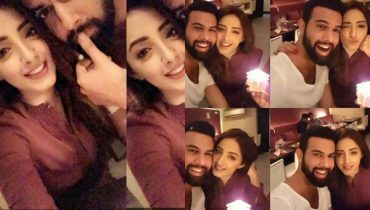 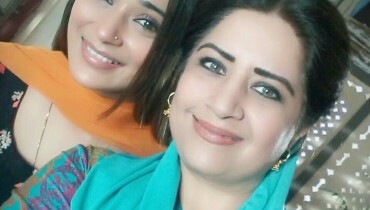 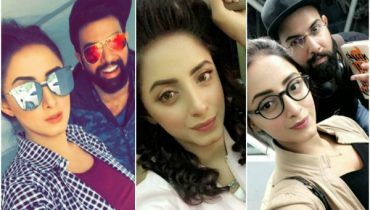 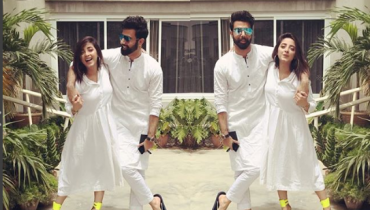 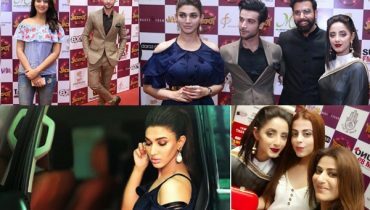 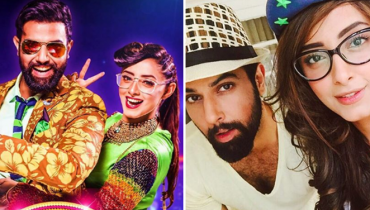 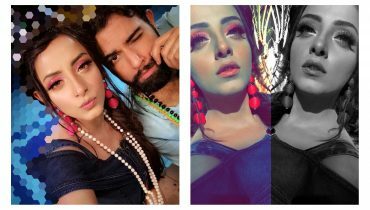 Sanam Chaudhry’s beautiful Clicks with Noor Hassan! 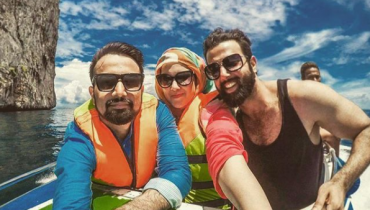 Recent Pictures of Noor Hassan will Give us Major Holidays Goals! 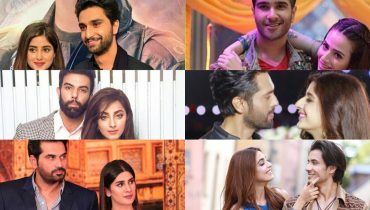 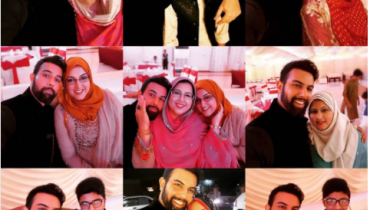 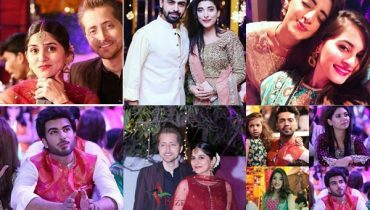 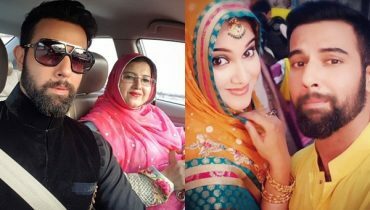 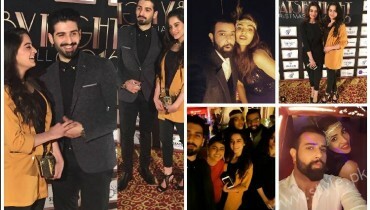 Pictures of Noor Hassan And His Family On His Cousins Wedding!